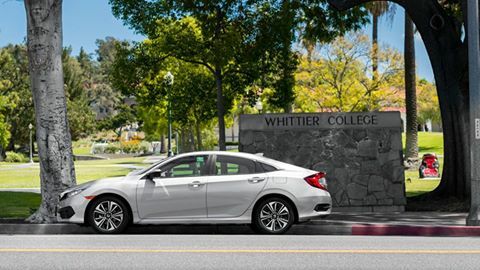 Ocean Honda can be found all over the community of Whittier, the city our employees live, work and flourish. 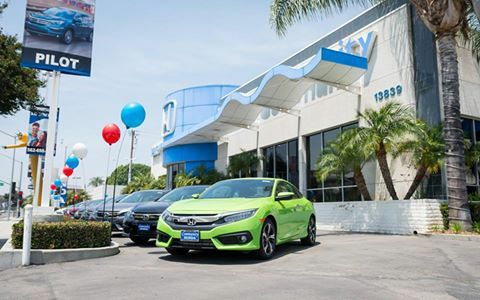 Our dealership spends countless hours in our community building relationships, we're not simply here working in Whittier, we're making friends. 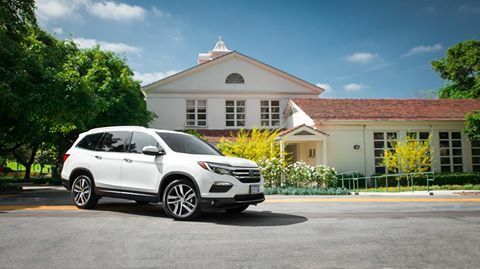 You might see us on the lot helping you with a used Honda, or at your son's baseball game. Our Service Center Master Technician who recently changed your oil, might bump into you at your favorite Whittier grocery store. 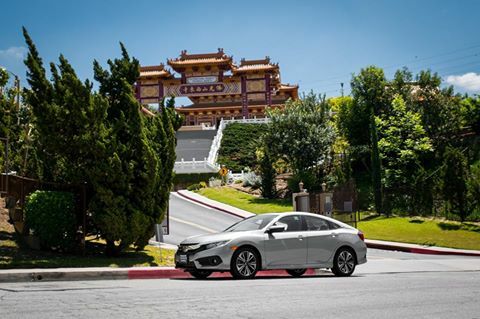 Being an active member of our community is a top priority for Ocean Honda of Whittier. If you have a non-profit organization or a community involvement program you would like to see Ocean Honda of Whittier become a member of, please contact us. We would love to hear from you.